Do you like Ur Home? Share it with your friends. 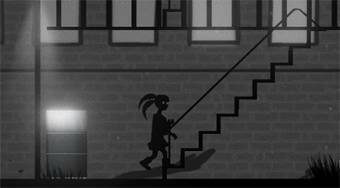 Help the young girl overcome all the obstacles and pitfalls on her adventure journey home.